This is a pricey one for sure. For $62 (plus tax), You only receive a 20g tube which is about 2/3 of what you'd normally get. I don't feel too sour about the price or the amount I get after having read about how this foundation is made and supposed to perform, especially when I concur that it lives up to most of the claims. Ingredient list looks simple and wholesome. I do not think I see any bad guys here, not even silicones although I do not really mind them (please correct me if I'm wrong). Basically, this is a mineral foundation in a cream formulation that feels and looks great on your skin. Since it is supposed to give more coverage than the brand's star product, Koh Gen Do Aqua Foundation, I expected something heavier with more slip. 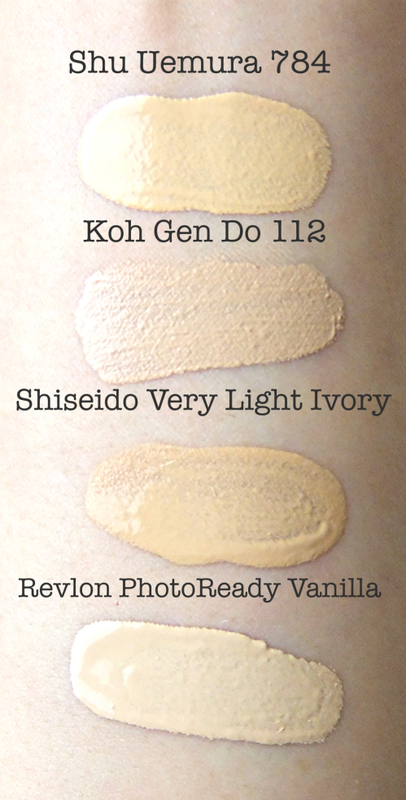 Koh Gen Do Moisture Foundation is anything but. It spreads evenly on the skin providing medium coverage and feels very light yet hydrating. It melds in seamlessly and looks even better hours later. I find it controls oil fairly well, too. Most importantly, it feels so good on and it stays that way for a long time. You know that "I gotta take off this face" feeling at the end of the day no matter how light the foundation is? 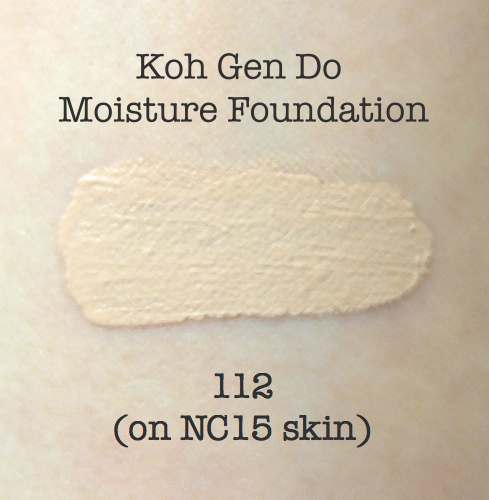 I hardly get that with Koh Gen Do Moisture Foundation. Even the color match is great. If you are about NC15-20 with neutral/cool yellow undertones, you can't really go wrong with this shade. They are all yellow based but different. Interesting thing is that every shade works quite well on my skin looking very natural. So here is my issue (more of a non-issue, really). Now you understand my dilemma. I love how this foundation feels on not to mention it does not look half bad, but I guess I expected something, well, perfect. 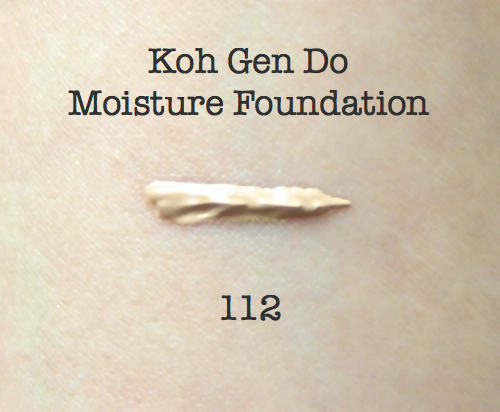 Koh Gen Do Moisture Foundation is a little short of a perfection, and that is because I am being unreasonably picky in this case. 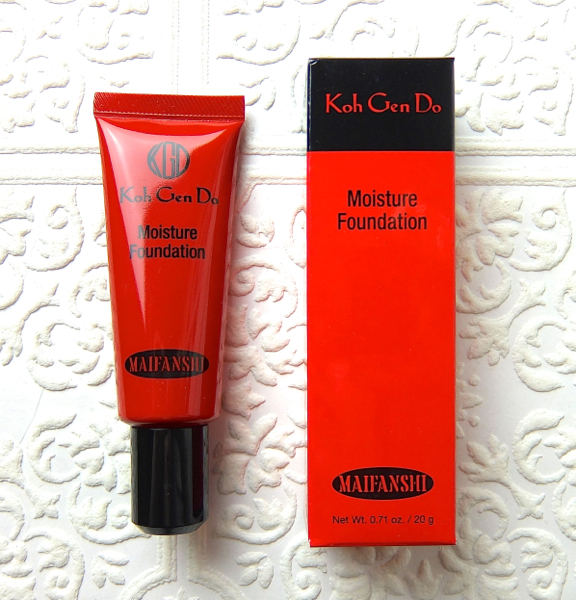 Have you tried Koh Gen Do Foundations? I've learned that a perfect swatch does not necessarily guarantee the same on the face. Any similar experience? A fellow foundation junkie? Sign me up! I haven't heard of this foundation, though I've heard of the range! $62 is quite steep for my liking (I can't imagine how much that would cost in Canada), though I'm really curious about this brand. I think the other foundation (the one in the bottle that's available on Sephora) gets a love of raves for being super lightweight and skin-like! Aww, Im sorry to hear that it totally didn't turn out to be that 'perfect' one! It is very expensive and you don't get much!! I too agree that it's not a good thing when a foundation is so natural it doesn't look 'flawless', does that make sense? That's too bad! But yeah, I hear ya. My daughter tried this and really like it, but it was too dark for. I tried it, but it was too yellow for me haha. Sometimes you just can't win! This range has more colors with fair pink undertones than any other range I've seen, so I am sure you and your daughter can find something nice. Unfortunately for me, 112 is the lightest with yellow undertone. I've been waiting for this review! Koh Gen Do is on my sephora love list, but I still can't decide which one to get between this one and the aqua one in glass bottle.. Which one would you recommend me? I can totally understand about foundation being too natural, i also prefer foundation to be 'visible' because otherwise I'd rather not wearing anything! I know..I know.. 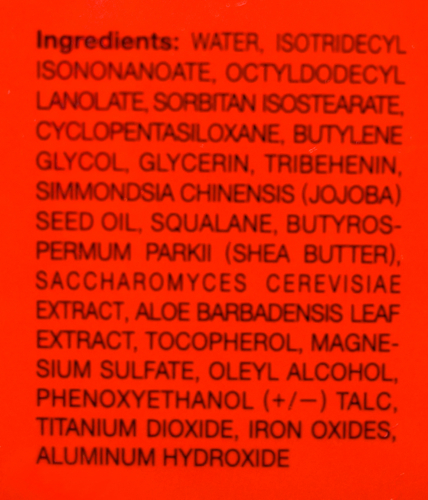 There are still too many things to learn about cosmetics and how they perform on each one of us! i've been curious about this and ahve been wanting to try. ..not sure about the price though.. I'm relieved it's not perfect! :D I so know what you mean as far a "too natural" goes, a little correction (or in my case a lot) is needed and if the color is that close it just doesn't work. Oh, I thought the brand was available in the UK, no? If I were ever to use foundation again, I'd want to try this one :) I got the Koh Gen Doh spa cleansing water recently and can't wait to try it out. I think you'd like this, Rowena. Or even the aqua foundation. One of the few foundations that feel so good on, I actually think it is good for my skin. More and more I'm realizing that hand/arm swatches are nothing. You gotta slap it all on the face to really know. I think the expectation was high given the price tag, which is totally natural. But it sounds like a really good foundation, so maybe you can use this for all over as a nice natural base and just go heavier on the cheeks with another product. If I could find a foundation that was exactly the colour of my skin, I'd jump on it for sure! I think that is a great idea! And actually, Koh Gen Do team reached out and offered me to try their primers with this foundation. It is definitely one of the best foundations I've tried. Feels so nice! Another good thing about this one is that it looks better over time. too bad this one didn't wow you. I thought the color would be dead on match with yours. I have always wanted to try this brand and tempted to try but you're right, there are not enough color swatches online and with its price tag, I don't want to risk picking a wrong shade. This shade looks yellow than the foundation from Shu Uemura, very nice product but very expensive too!